Join the Houston Chapter for our September Meeting as Alex Benten shares her lessons learned on leadership and leading teams to optimal performance. Through an extensive career Alex learned five key lessons that you can incorporate into your business analysis career. Alex Benten is an experienced leader with 30 years of proven success building and mentoring traditional and cross-functional teams to achieve their optimal performance. She is a graduate of The George Washington University, School of Business and Public Policy in Washington D.C. She is also a decorated veteran of the Gulf War where she trained and led soldiers to complete vital missions for the U.S. Army in Europe, Asia, and the United States. After her stint in the military, she led a team of Security Specialists responsible for network security for the Secretary of Defense at the Pentagon. She served as the Chief of IT Operations for the Missile Defense Agency, National Capitol Region, where she was responsible for a 150-person contract providing all IT services on Classified and Unclassified computing networks, serving over 5000 users in 5 geographically dispersed locations. She served as the Director of Operations, building a leadership team of Program Managers whose contracts served the Department of Commerce, Department of Treasury, Census Bureau, National Archives, National Weather Service, and the Drug Enforcement Agency. She led a team of subject matter experts providing Enterprise Architecture and Business Analysis, helping the Washington Headquarters Services of the Department of Defense to realize over $15,000,000 in efficiencies per year. She provided support to the Internal Revenue Service with preparing for and conducting their CMMI-Dev Maturity Level-3 SCAMPI. 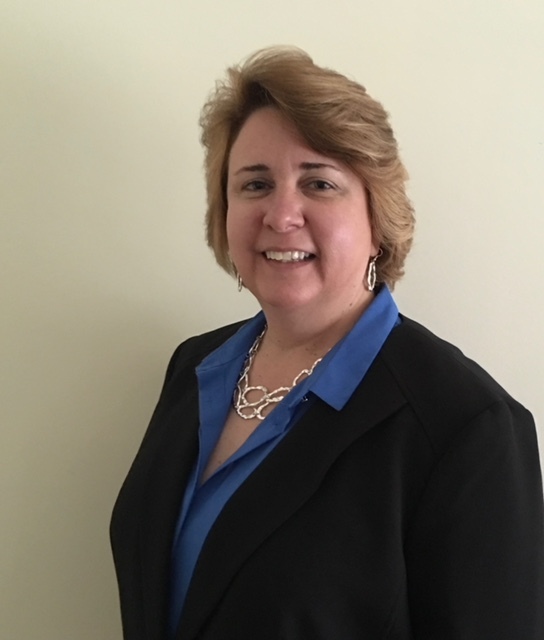 In her most recent professional adventure, she serves the Department of Homeland Security, leading teams of professionals providing IT Operations, Big Data, and Enterprise Architecture services. Throughout her career, she has played a key role in implementing and streamlining management models and best practices such as ITIL and CMMI, as well as leading operations and project teams, including PMOs and software development teams. Her efforts have consistently allowed her customers and clients to gain valuable tools and techniques to succeed with better transparency, work efficiencies and best value decisions. Citizant designs and delivers smarter, leaner business and IT transformation solutions to the U.S. government, with a focus on the Departments of Treasury, Homeland Security, Justice, and Transportation. The company employs leading experts in Agile application development, DevOps automation, IT modernization, enterprise data management, and program management support. Citizant has been independently appraised at the CMMI Institute’s CMMI-DEV Maturity Level 3 and CMMI-SVC Maturity Level 3 and is ISO-9001:2015 certified. Citizant is headquartered in Chantilly, Va., with employees supporting customers throughout the Metro DC area and in more than 25 states. More information about the company is available at www.citizant.com. Follow us on Twitter or connect on LinkedIn. Free parking in adjacent parking garage. Enter facility and follow signs to IIBA meeting room.